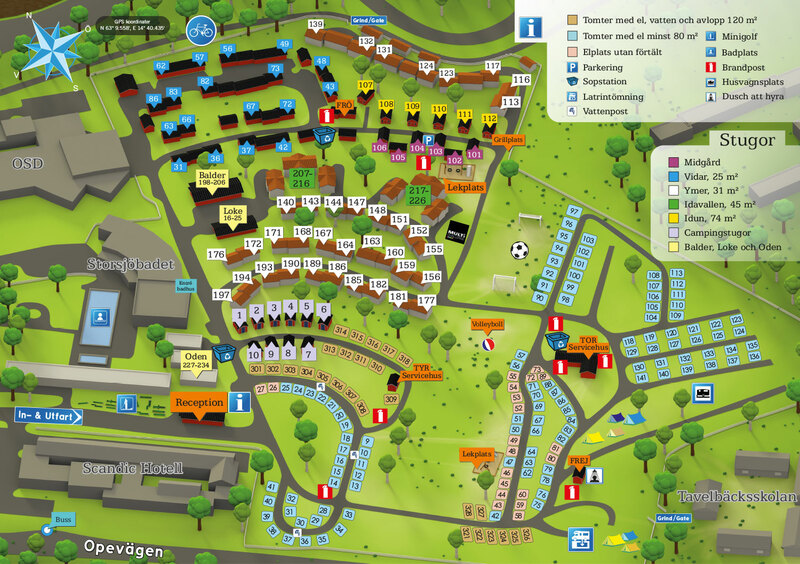 Östersunds Stugby & Camping is a popular place to stay throughout the year. The holiday apartments are fully equipped self-catering cottages with 4-6 beds. All have fully equipped kitchen, shower and toilet. 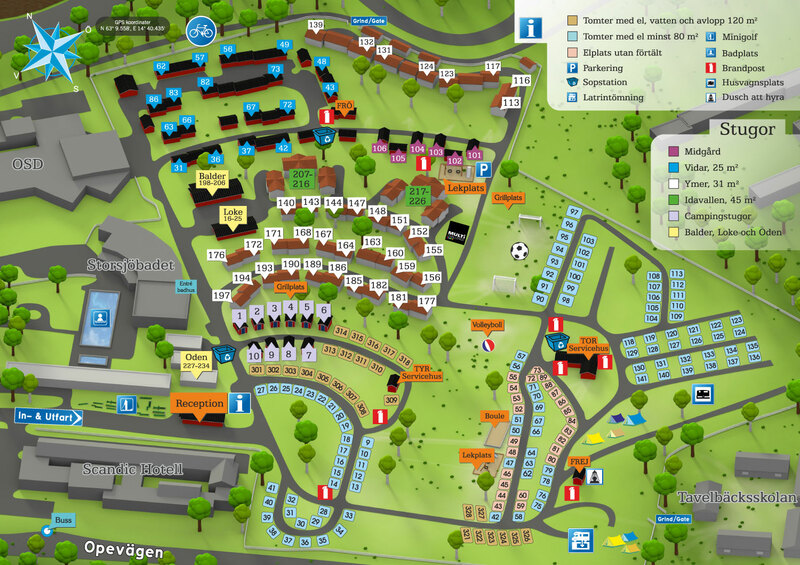 The camping cabins are simple cabins, suitable for budget travellers. From September to May university students inhabit 160 of our holiday apartments. 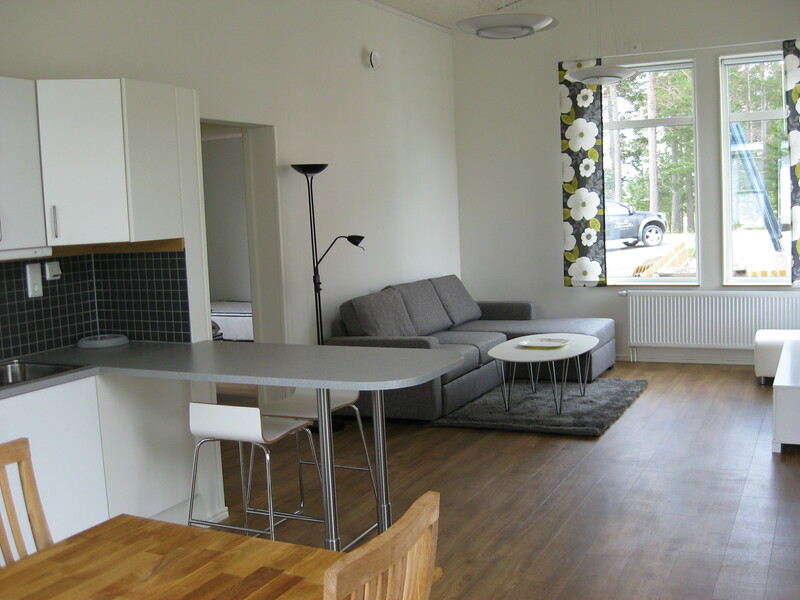 The remaining 14 holiday apartments, our large cabins and single rooms are rented on a daily or weekly basis.